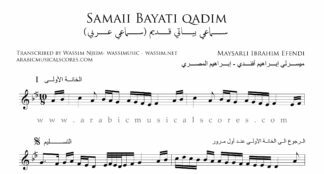 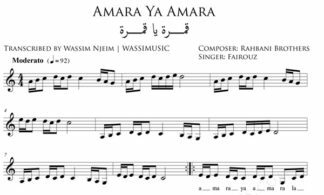 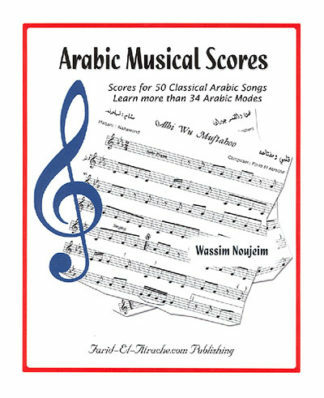 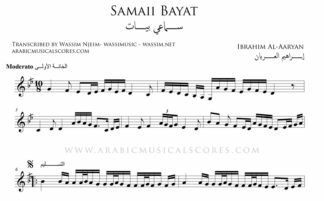 Digital Arabic Sheet music – also called music sheets, musical scores or musical notations – are PDF files that you can download after you place your order! 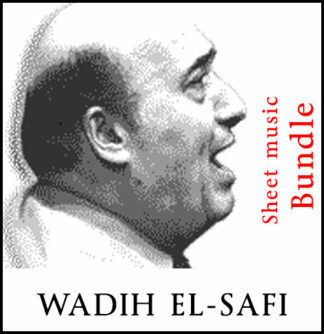 You will receive by email a link to download the purchased file(s) upon order completion. 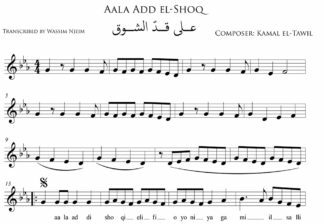 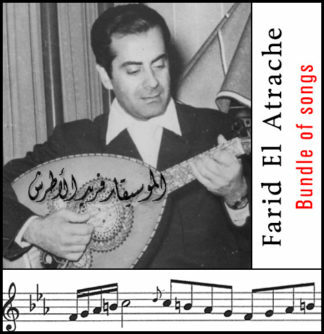 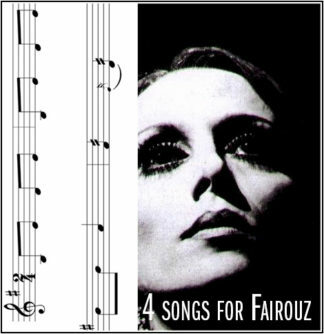 All the sheet music of the Arabic songs below were carefully written and include the instrumental and the vocal melodies both written on the same G Clef.